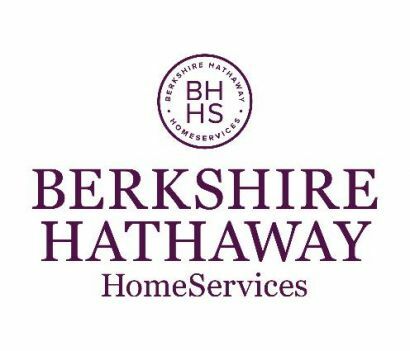 Warren Buffett’s new real estate franchise brand, Berkshire Hathaway HomeServices, will convert 12 more Prudential Real Estate-affiliated brokerages, bringing the total number of firms committed to the 1-year-old network to 51. The new franchise brand gives Buffett — already a heavyweight in the residential real estate brokerage business, through Berkshire Hathaway’s ownership of the second-biggest U.S. brokerage company HomeServices of America, and America’s second-wealthiest person — a new way to expand his footprint. Prudential California Realty, Guerneville, Calif.
Prudential California Realty, South Pasadena, Calif.
Prudential C. Dan Joyner Co. Realtors, Greenville, S.C.
Prudential Hickory Metro Real Estate, Hickory, N.C.
Prudential Lake Almanor Real Estate, Lake Almanor, Calif.
Prudential The McMillen Real Estate Group, Goldsboro, N.C.
Prudential Parks & Weisberg Realtors, Louisville, Ky., and Jeffersonville, Ind. Prudential Preferred Properties, Clarks Summit, Pa.
Prudential Snyder Real Estate, Bloomington, Ill.
Prudential Town and Country Real Estate, Wellesley, Mass. HomeServices of America created the new brand when it took a majority stake in the Prudential Real Estate and Real Living brands from Brookfield Asset Management in October 2012. 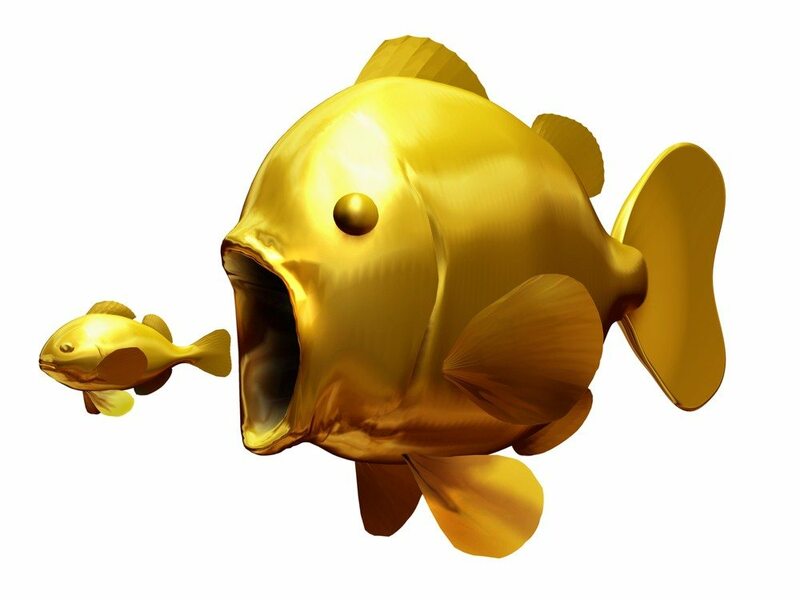 It will eventually replace the Prudential Real Estate brand, which is slated to disappear in the 2020s as a condition of Prudential Financial Inc.’s sale of its real estate franchising business to Brookfield Asset Management in 2011. Since HomeServices entered the franchise game, several large Prudential-affiliated firms, starting with Prudential California Realty (San Diego) on Sept. 23, have officially converted to Berkshire Hathaway HomeServices, including Prudential Fox & Roach Realtors, Prudential Connecticut Realty, Prudential Anderson Properties, Prudential Florida Realty and Seattle-based Prudential Northwest Realty Associates. So far, only Prudential-affiliated firms have committed to Buffett’s new brand. “Momentum continues building for Berkshire Hathaway HomeServices,” said Earl Lee, CEO of HSF Affiliates LLC — the joint venture between HomeServices and Brookfield that manages the Berkshire Hathaway HomeServices, Prudential Real Estate and Real Living brands — in a statement. HomeServices has been aggressive in its effort to grow the new network. In November, it acquired Prudential Rubloff Properties, which it will merge with Koenig & Strey Real Living Real Estate to create the second-biggest brokerage — which will become a Berkshire Hathaway HomeServices affiliate next year — in the Chicago area. In August, it purchased Prudential Fox & Roach Realtors, the sixth-largest brokerage in the U.S. by closed transaction sides in 2012, which has already transitioned to the new brand.